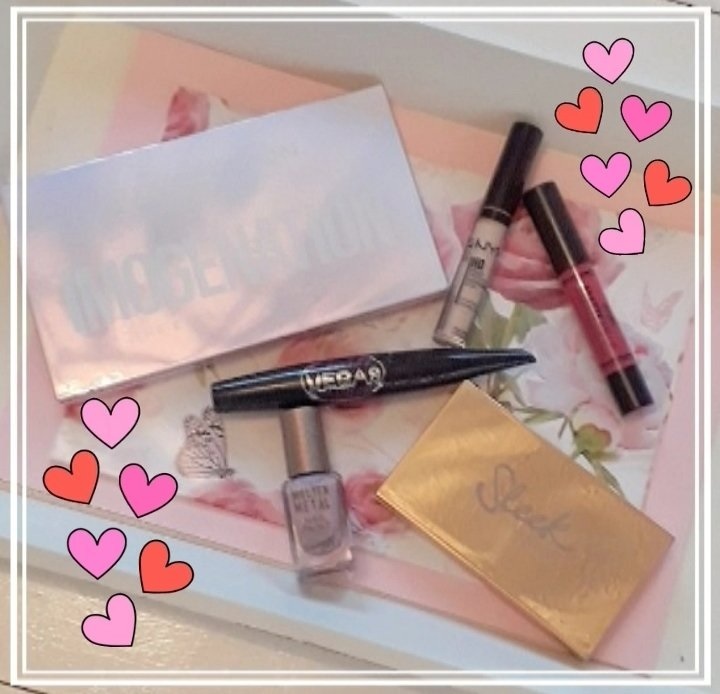 I haven't shared a new makeup look on my blog in so long and since I have just swapped out my makeup bag products around to start using some more newer makeup to try out I thought I would share with you how I'll be wearing my makeup for Valentines Day this year and what products it is that I'll be using. | SKIN CARE | I have been so thankful for my skin lately so it's been so clear and feeling super great for a little while now. My daily skincare routine really has only been using my Superdrug B. Confident Moisturise Gel* and natural water with a face washcloth to clean my skin. I use my Soap and Glory Face Soap & Clarity 3-in-1 Daily Vitamin C Facial Scrub* two or three times a week. | FACE | Since my skin has been so brilliant to me, I haven't worn any foundation or powder in a while, I've only been using my NYX HD Photographic Studio Concealer Wand* in shade 'porcelain'. I put a small bit of Sleek Makeup Solstice Highlighter Palette in shade 'hemisphere'. | EYES | My amazing friends Keri and Ray bought me the Revolution Imogenation Eyeshadow Palette as a Christmas present and I have been loving playing with different makeup looks from it lately. 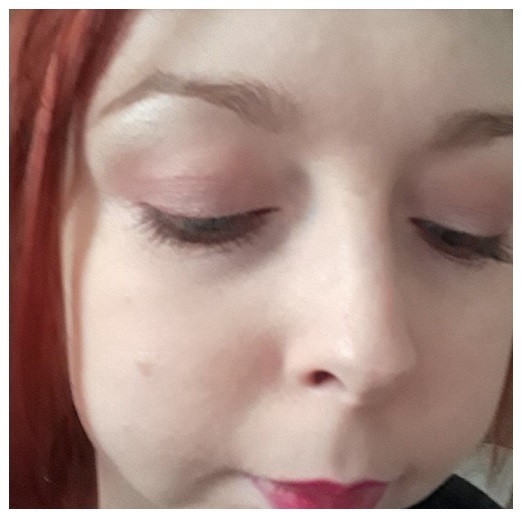 For this makeup look, I used the shade 'angel' on my whole eye, 'pink promise' in my crease, 'shoppy' and 'forever friend' in my lid, and 'trying it' for blending and underneath. I used Barry M Cosmetics That's How I Roll Mascara too. | LIPS | I love a big bright bold lip so I decided to use my Barry M Cosmetics Matte Me Up Lip Crayon in shade number 'four'. All of these makeup products are available to buy from Superdrug*. What do you think of this look and these products? Have you tried them before? How are you going to be wearing your makeup for Valentines Day this year? Let me know your thought by leaving me a comment below. The eyeshadow palette looks gorgeous and I love the lip colour- such a lovely Valentines look! I love the finished look! Like you I also like a bright, bold lip. Will have to try some of these out! How great that you haven't had to wear foundation...your skin looks great! I think I would opt for red lips and a nice black eyeliner :) Although I am loving the look of your lipstick shade. 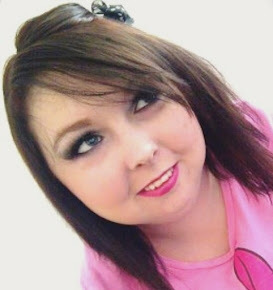 I have been meaning to change my makeup for a while, something that puts a bit of colour to my very pale skin haha. NYX does some amazing products! I am currently using one of their foundations. Thanks for sharing this post. I love that lip colour! That's a lovely look, very soft and romantic looking :) I really love the lip colour. I want all these products! Hopefully I can find some of them in Berlin.